We’ve all heard the adage: “Reduce, reuse, recycle.” For some reason, however, the only word that seems to stick in our minds it the final one: recycle. Did you know that the “three R’s” are listed in a specific order for a reason? Here’s a hint: it’s their effectiveness. 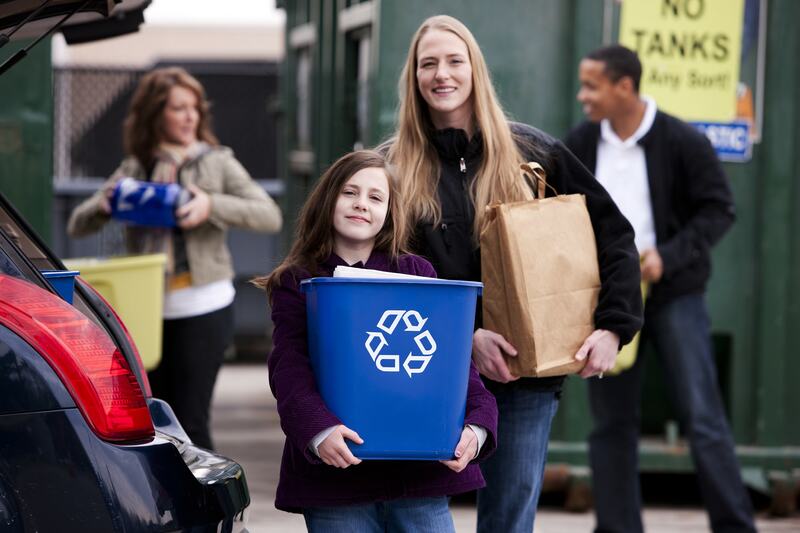 The best way to be more environmentally-conscious is to reduce your consumption. Following this step is the best thing you can do to reduce your impact. But while it sounds great, you can’t exactly reduce the amount of junk you’ve bought in the past – that’s probably why you’re looking for a green waste hauling service in the first place! It’s something to keep in mind for the future, and we hope you do. The second ‘R’ is where West Coast Junk gets separated from the rest of the pack. We have partnered with several local charities and organizations so that, instead of your old furniture being tossed in a landfill, it’s sent to people in need who can reuse it. Thankfully, you don’t need to be partnered with any organization to do the same. If you have a small stash of items you’d like to get rid of, simply find a donation center near you and do your part. 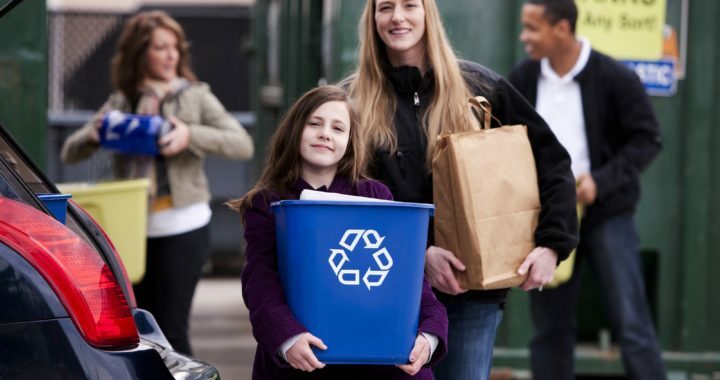 Recycling isn’t a perfect system, which is why it’s listed last. Once you’ve gone through your junk, take what can be recycled to the proper disposal area. If you’re enlisting the help of pros, make sure you find a green waste hauling service that will do that step for you and not just lump everything together. According to the United Nations, 44.7 million tons of electronic waste was disposed of in 2016. Of that, only 20% of it was recycled properly. 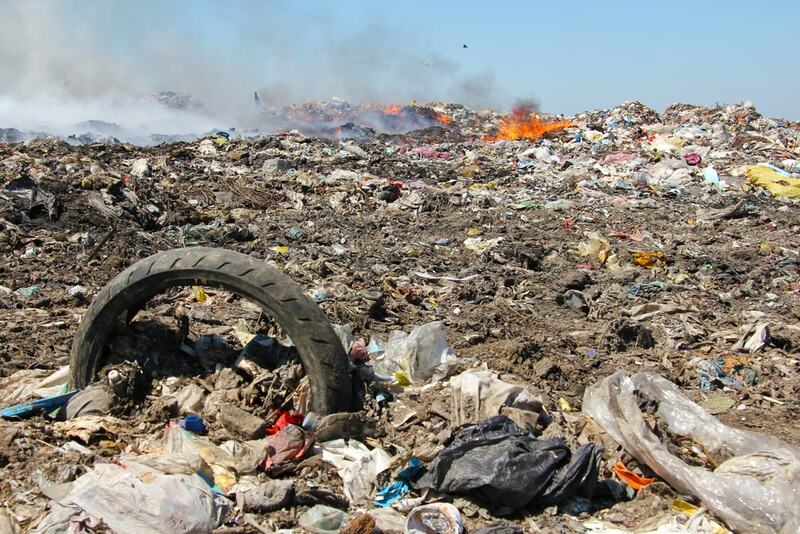 That’s over 35 million tons of electronic waste sitting around in places it shouldn’t be. If you haven’t read our previous blog post on e-waste, it’s definitely worth a read before you toss out your old computer. To sum it up: there are a lot of chemicals and elements inside your electronic equipment that cause damage to the environment, animals, and humans. These pieces of equipment need to be taken to specific waste centers where they will be stripped down and recycled. Now, if you have an old laptop or phone, you could probably take that to an e-waste center yourself. However, if you have larger items like refrigerators or washing machines in addition to those smaller electronics, you should seriously considering hiring professionals for green waste hauling. Moving heavy equipment can be very dangerous and, unless you have enough room in your trunk, could even damage your car. We’re all sharing this planet together – it’s worth the little extra time and effort to ensure that it stays clean and safe for our generation and all the generations to come. If you live in the Bay Area and are looking for a junk removal service that cares about the environment, look no further than West Coast Junk. Call today at (925) 785-6726 or visit our contact page here for all your green waste hauling needs! Posted in Green Waste, Junk Removal, Trash Hauling.